@lynnesbian we have skeletons inside us. i hate the american media. In 2016, a New York Times study of the 50 TV shows with the most Facebook Likes found that like other satirical comedies, Family Guy "is most popular in cities. The show&apos;s popularity was more correlated with support for Hillary Clinton than any other show". ladies, gentlemen, americans... the president of the united states. A bouncer meme. 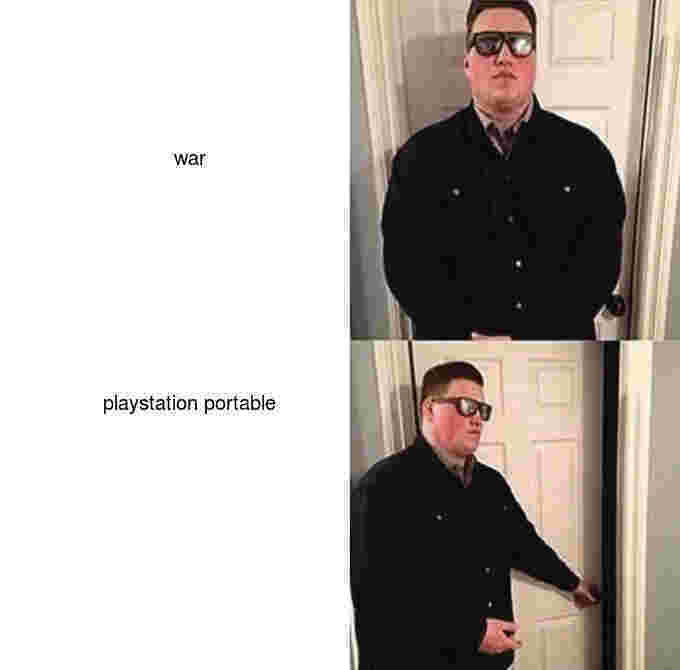 The bouncer refuses war, and allows playstation portable.